In 2009, we were awarded European grant funds to manage the site in an ‘agro-environmental’ manner (using environmentally benign pest controls). All our vineyards are planted with Furmint variants except for the bottom of Gyertyános Vineyard near Szegilong (with 90% Hárslevelű). Palánkos has a Hárslevelű to Furmint ratio of 33 to 66, providing the crop for the wine called Hársmint. We endeavour to develop a focussed relationship with the vines and keep the impact on the environment to a minimum by using the least possible spray passes and fully abandoning acaracides, insecticides and weed-killers (systemic fungicides have been completely out of use from 2012). The use of artificial fertilisers is avoided as well, even at the expense of lower yields. Foliage fertilisers are used on an occasional basis. 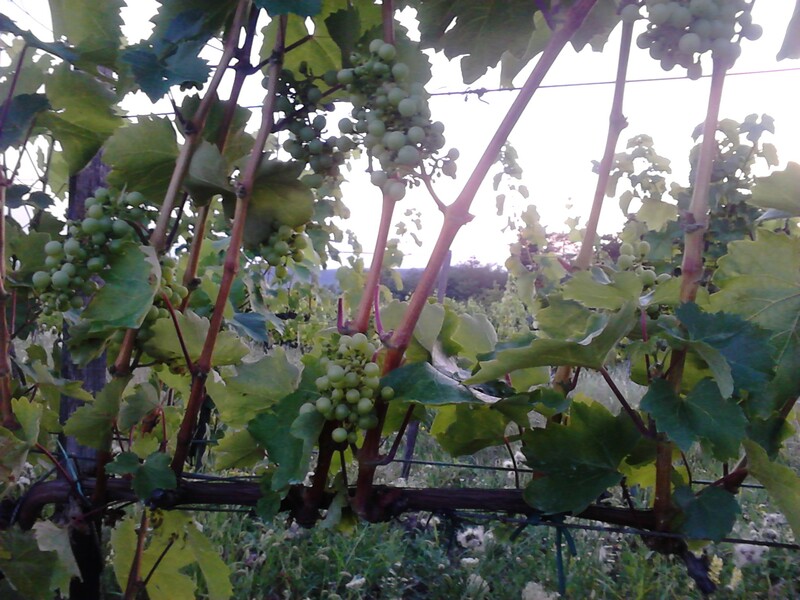 This vineyard is leased out under a crop share agreement. In 2009, an experimental wine was made from grapes carefully selected from here – a true gift from the land. Cultivated under an agreement similar to the one for Gyertyános. Since 2010, two out of the ten rows are managed under our direction. The topsoil has almost completely eroded away from the highest-lying stony part of this vineyard, exposing a surface of detrital volcanic material, dotted with opal varieties. The lowest part has a fairly thick topsoil cover. All that, coupled with an easterly aspect, gives very firm and elegant wines with a greenish tint in colour. An eroded upper part above the lower-lying stretch of forest soil with sporadic intercalations of clay. 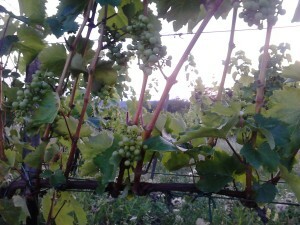 It gave light wines until the 2011 vintage which, however, seems to exhibit increased depth. Diókút has been managed organically since 2011. 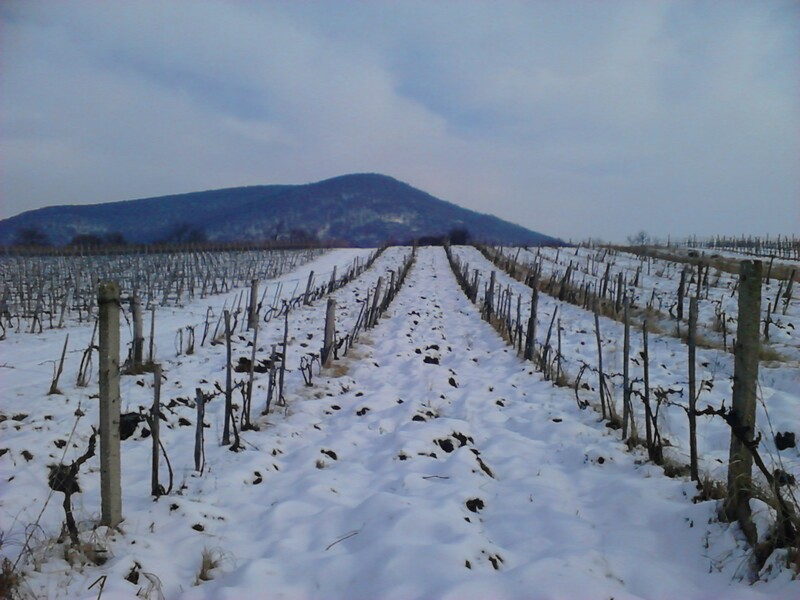 Brown forest soil with sporadic inwashes of clay over a shallow impervious layer of rhyolitic tuff – this combination is what probably underlies the harmony so typical of the wines from here. 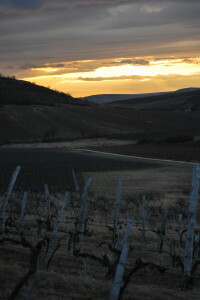 Since 2009, grapes from the highest-lying stretch of this vineyard have been harvested separately for a special selection wine. The vines in the thin clay topsoil, dotted with rhyolitic tuff and hydroquartzites, always produce smaller bunches of berries with a more pronounced yellow tinge – calling for a dry wine. 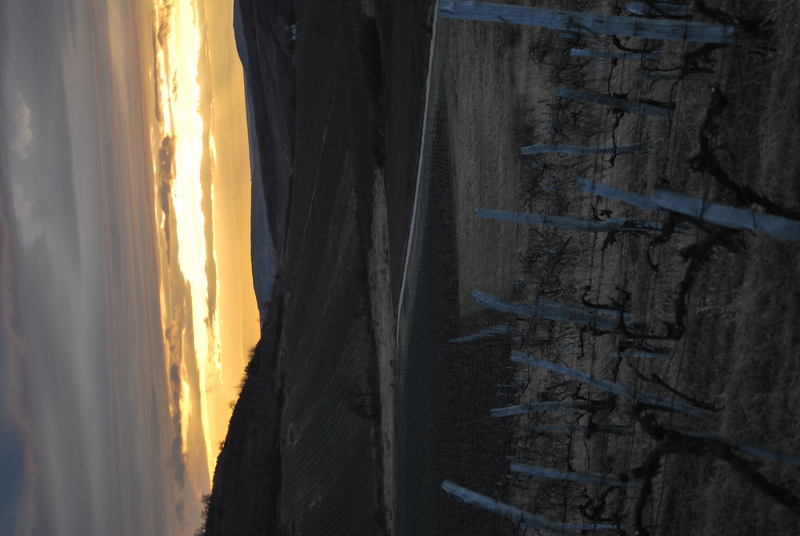 The terroir of Kerektölgyes is the most conducive to botrytisation in our portfolio of vineyards. A bedrock of rhyolitic tuff rich in zeolite (scattered with obsidians). The top of the vineyard is just a mass of stones without any soil whatsoever, red clay lending a special tint to it closer to the bottom of the hillside. 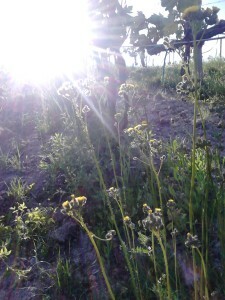 A good portion of our greatest sweet wines will probably come from this vineyard in the future. It is a site with outstanding potential and the special microbiology in the lowest section of the slope promotes shrivelling/botrytisation well in especially good years.